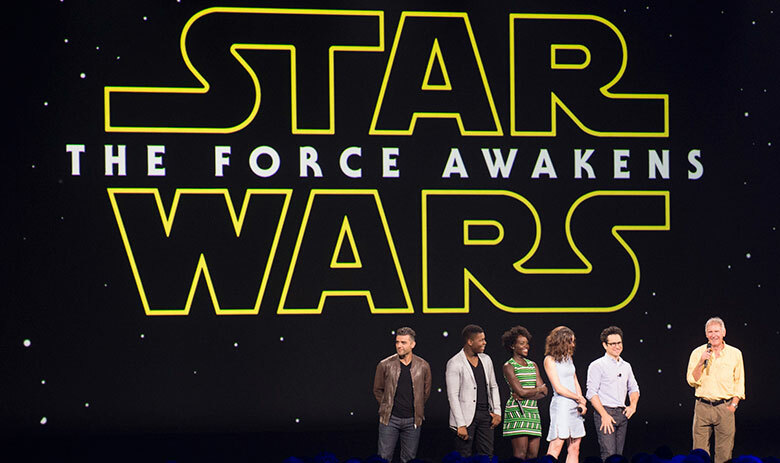 Home / D23 Expo / D23 EXPO 2015 UPDATES / 23 Coolest Moments at D23 EXPO 2015! I’m Jack Sparrow, savvy? 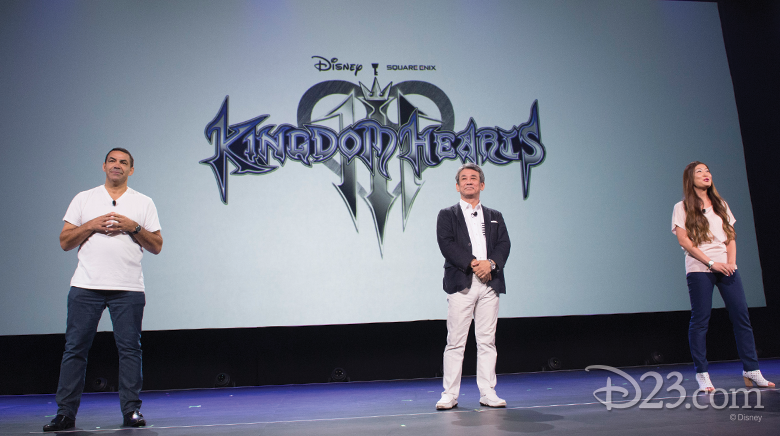 : Disney Chairman and CEO Bob Iger inducted the eight newest Disney Legends, which is big enough news on its own. 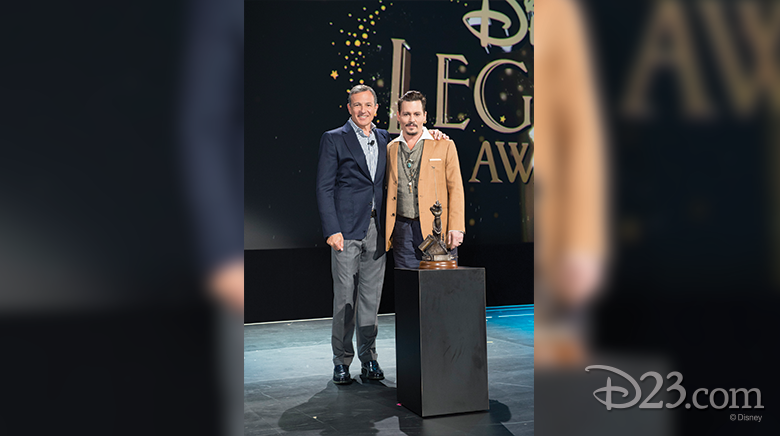 But when he suddenly announced that Johnny Depp would also be named to the 2015 class and brought the superstar actor to the stage, it signaled the first of many surprises that would happen throughout the weekend. Hey There, Hi There, Ho There! 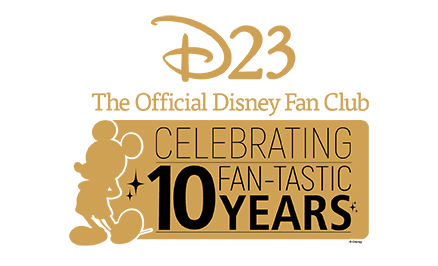 : Many of the original Mouseketeers—Sherry Alberoni, Sharon Baird, Bobby Burgess, Tommy Cole, Darlene Gillespie, Cubby O’Brien, and Doreen Tracey—thrilled guests with a one-of-a-kind performance filled with memories, music, and magic. 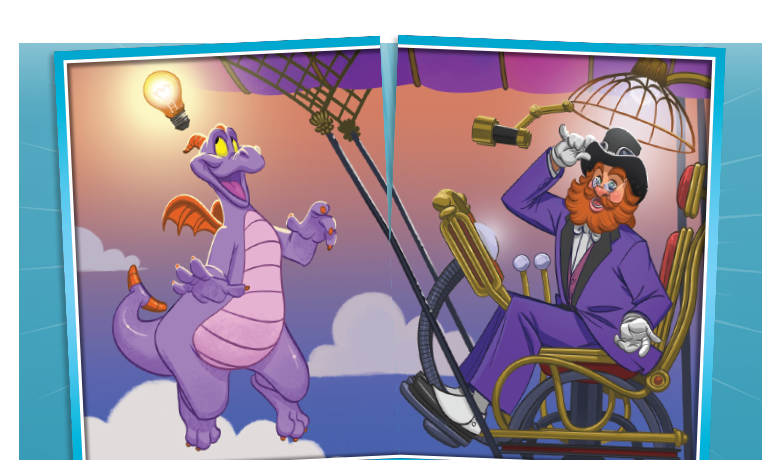 In honor of the Mickey Mouse Club’s 60th anniversary, they were awarded “Mousecars” that Walt had created many years ago. A huge development! 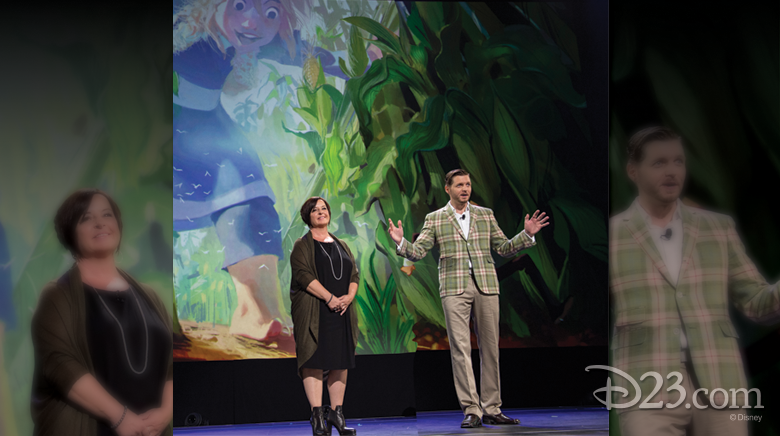 : Walt Disney and Pixar Animation Studios Chief Creative Officer John Lasseter announces that work has begun on Gigantic, Disney’s retelling of the “Jack in the Beanstalk” fable, directed by Nathan Greno (Tangled) and produced by Dorothy McKim. 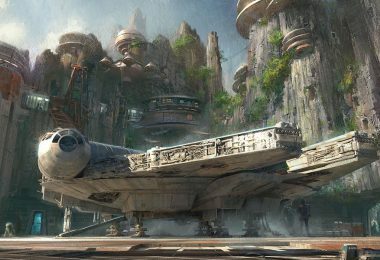 A galaxy far, far away at your nearest Disney park: At the conclusion of the presentation from The Walt Disney Studios, Bob Iger took the stage to announce that a brand-new, 14-acre land themed to Star Wars will be added to Disneyland in California and to Disney’s Hollywood Studios in Florida. Soarin’ to new heights: During the Disney Parks and Resorts presentation, Chairman Bob Chapek revealed that in 2016, guests at both Disney California Adventure and Epcot at Walt Disney World Resort will experience Soarin’ Around the World, an innovative update to the beloved Soarin’ attraction. Thirty card pick-up! 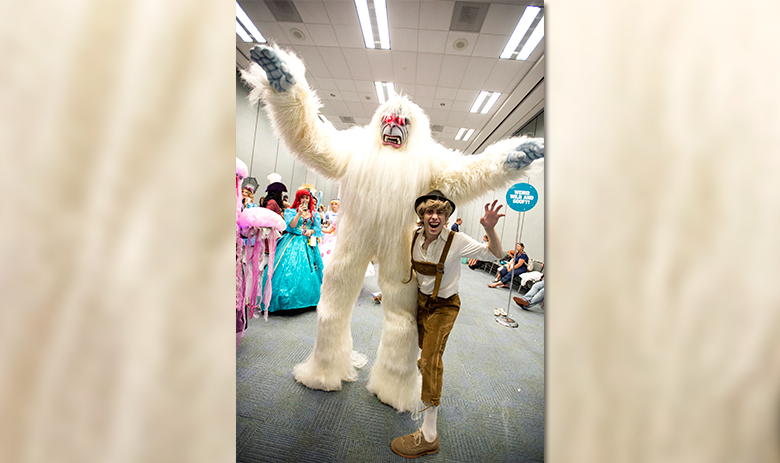 : New for D23 EXPO 2015 was the Disney Visa Trading Card Quest—a wildly popular set of trading cards that featured 30 of your favorite Disney characters. 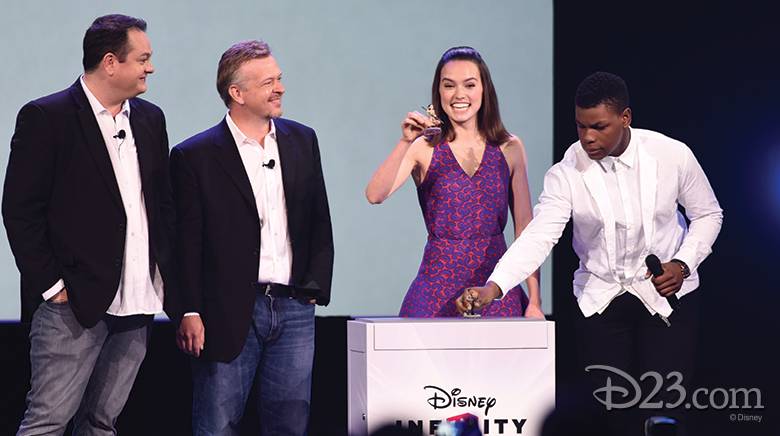 The Force Awakening: Co-stars John Boyega and Daisy Ridley of Star Wars: The Force Awakens appeared onstage during the Disney Interactive presentation in Hall D23 to introduce their Disney Infinity 3.0 Edition character figures, Finn and Rey, for the upcoming Play Set based on the film. To Orlando and Beyond! 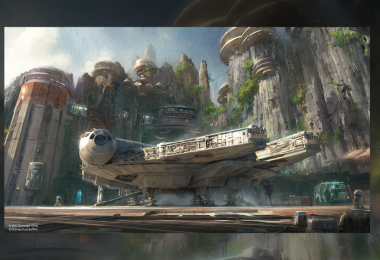 : Walt Disney Parks and Resorts Chairman Bob Chapek announced that Disney’s Hollywood Studios will be taken to a whole new level with “new plans to take you to infinity and beyond” with the new, 11-acre Toy Story Land. You ain’t seen nothing yet-i! 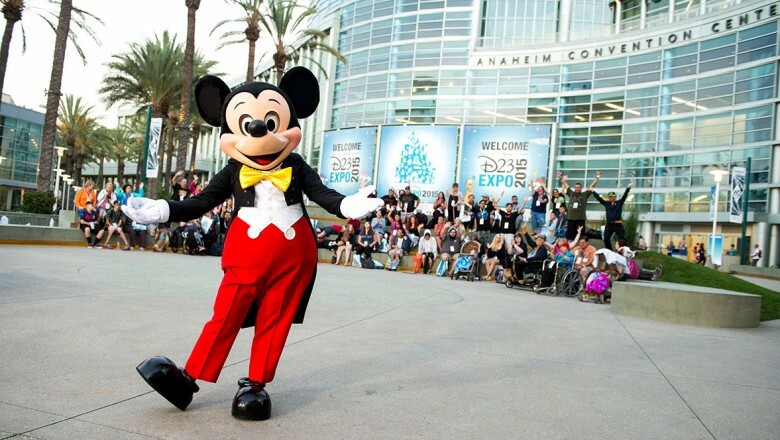 : D23 EXPO’s fan-favorite costume contest was filled with handmade couture creations that amazed, amused, and awed. 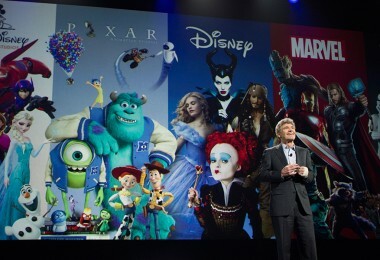 Avengers—and Disney fans—Assemble! 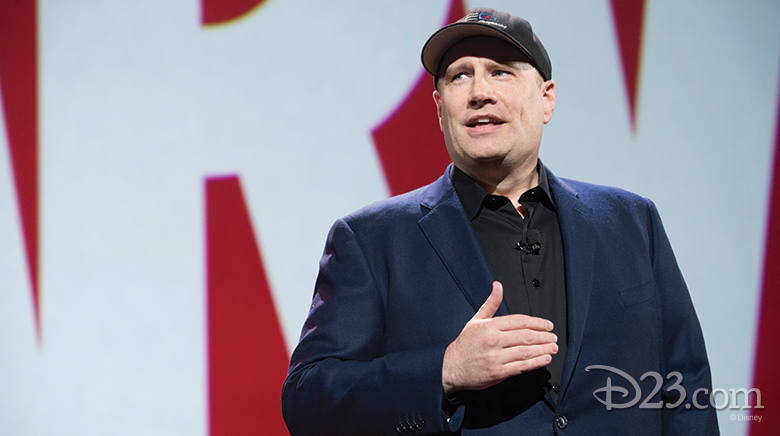 : Marvel Studios President Kevin Feige gave the packed house in Hall D23 a sneak peek at Captain America: Civil War, showing footage that included a D23 Easter Egg. 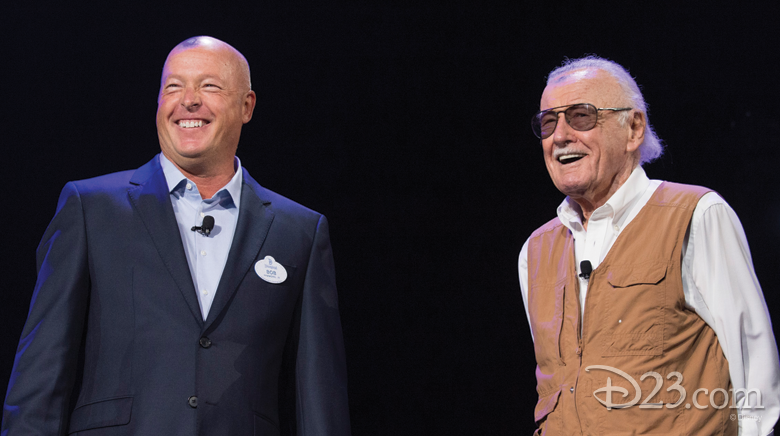 Stan “the Man” Lee: During the Parks and Resorts presentation in Hall D23, Stan “the Man” Lee, the creator of the Marvel universe, stole the show from Iron Man himself, who made a delayed appearance to celebrate this “Marvel”-ous new attraction. 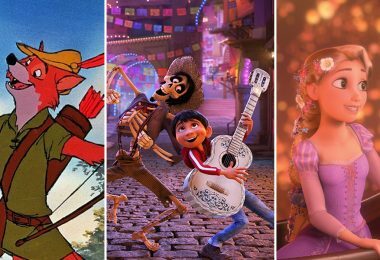 Just the right notes: “You’re smart to be here,” said Disney in Concert: A Silly Symphony Celebration host and renowned film critic Leonard Maltin in kicking off a unique musical and cinematic celebration. 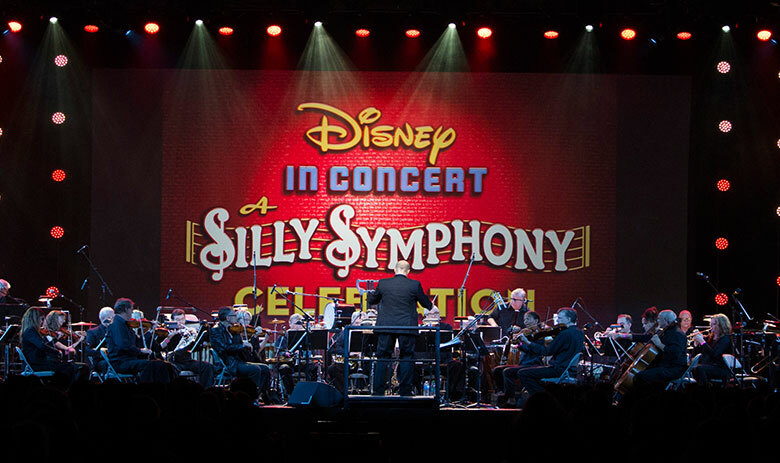 The event premiered five restored Silly Symphonies accompanied by a live 32-member orchestra playing the actual scores that accompany the shorts. 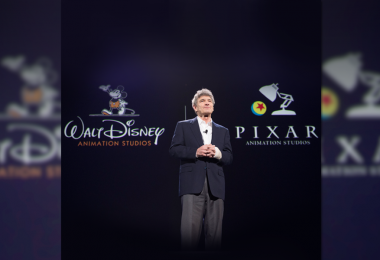 The South Pacific comes to Hall D23: Moana’s directors Ron Clements and John Musker, along with producer Osnat Shurer, introduced early footage and art from their eagerly awaited 2016 release. 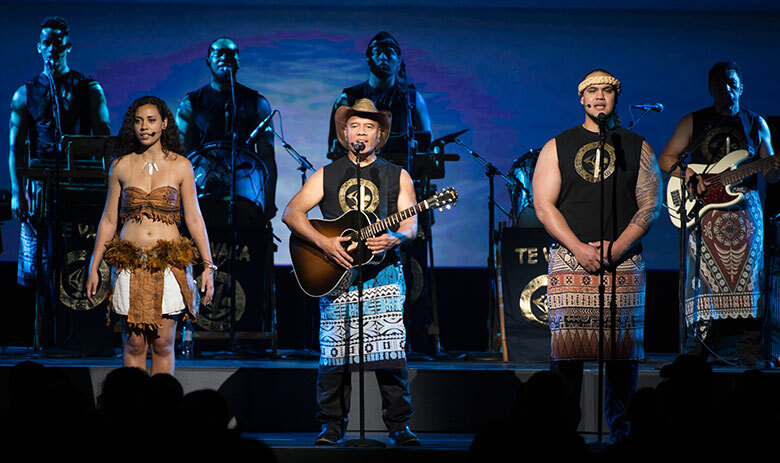 But the most emotional part of their presentation was the live performance of a musical number from the film—which will feature a soundtrack composed by Tony® winner Lin-Manuel Miranda (In the Heights), Grammy®-winner Mark Mancina (Tarzan, The Lion King), and Opetaia Foa’i (of the award-winning world music band Te Vaka). 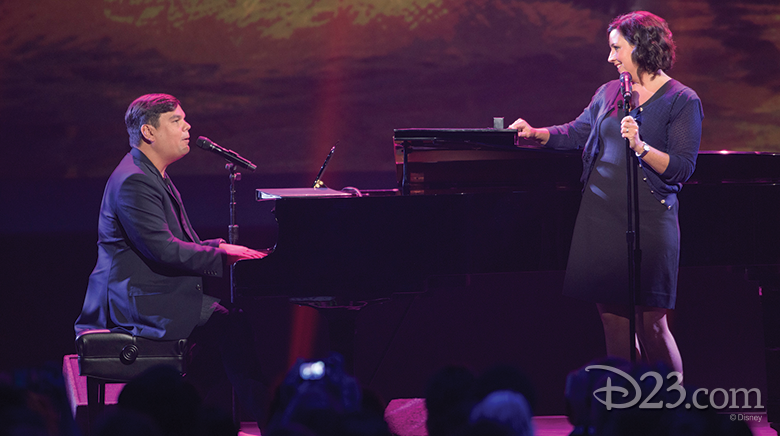 A Frozen event worth melting for: During Frozen FANdemonium, award-winning songwriters Robert Lopez and Kristen Anderson-Lopez filled Hall D23 with behind-the-songs stories about the music they composed for Frozen, and had a little help bringing the songs to life in the arena from surprise guests Kristen Bell and Josh Gad. 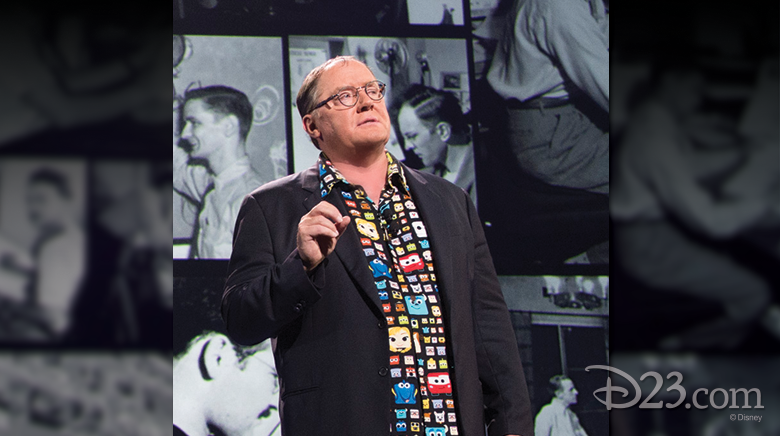 The shirt off his back: John Lasseter kicked off the Pixar and Walt Disney Animation Studios presentation by lobbing Pixar-themed Hawaiian shirts (identical to the one he was wearing) into the crowd. 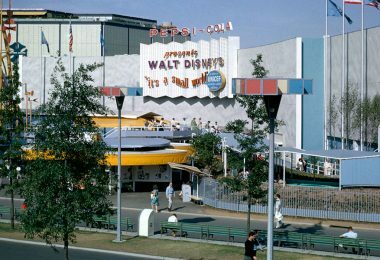 The shirts were a top-selling item throughout D23 EXPO, and countless Disney fans wore them proudly during the event. 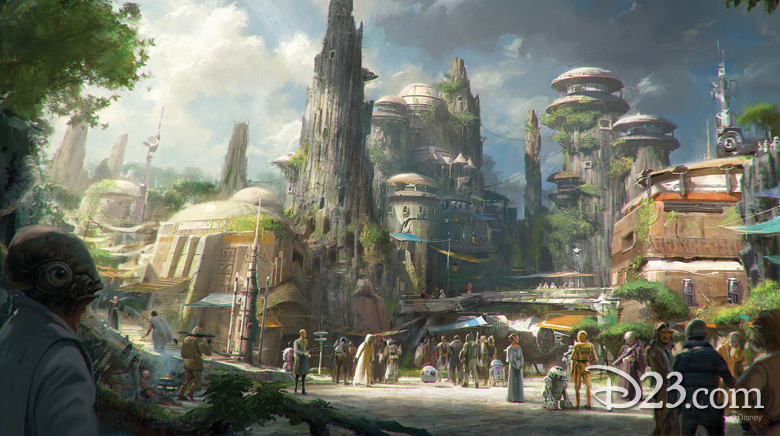 Worlds of Wonder: Shanghai Disney Resort and Pandora—The World of AVATAR were both previewed on the D23 EXPO show floor. 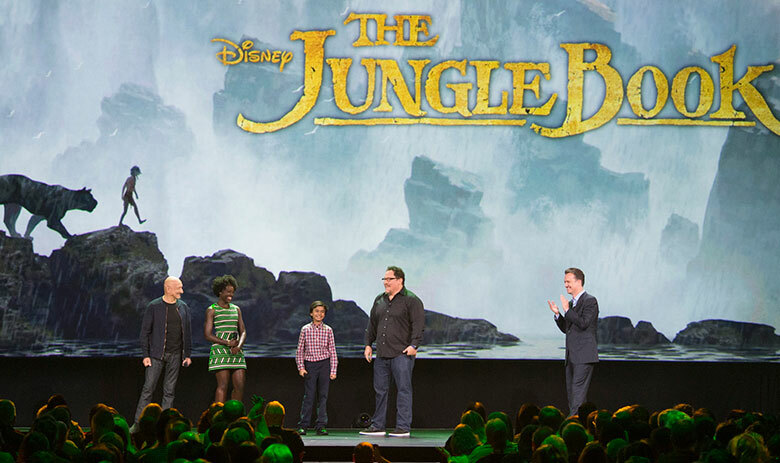 Disney fans might have noticed a familiar face in the Walt Disney Parks and Resorts Pavilion, as Avatar Producer Jon Landau played the role of tour guide and answered questions about the new land coming to Disney’s Animal Kingdom, while Walt Disney Imagineering Creative Executive Joe Rohde posed for photos with Neytiri, the iconic Na’vi from Avatar. 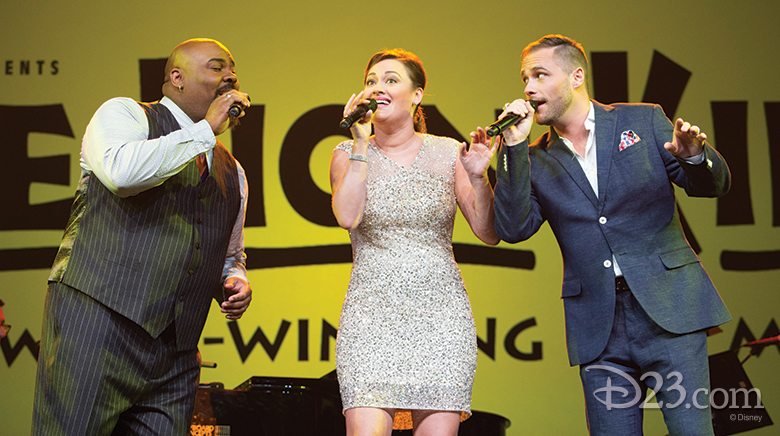 Night on Broadway: James Monroe Iglehart, Tony winner for his performance as Genie in Disney’s Aladdin on Broadway, welcomed theater fans to “THE ORIGINALS,” a one-of-a-kind musical party inside Stage 23 at D23 EXPO 2015. 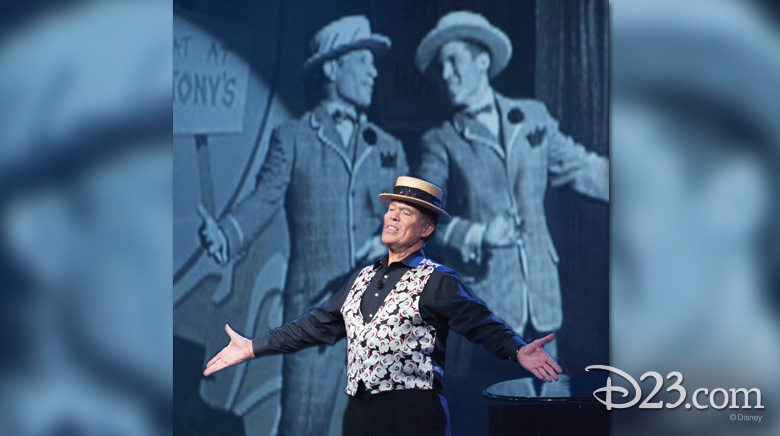 He was joined by original Mary Poppins star Ashley Brown and Tarzan star Josh Strickland. Movin’ Right Along: The Muppets singing and dancing to “All the Single Ladies,” “Uptown Funk,” and even a little Marvin Gaye number. 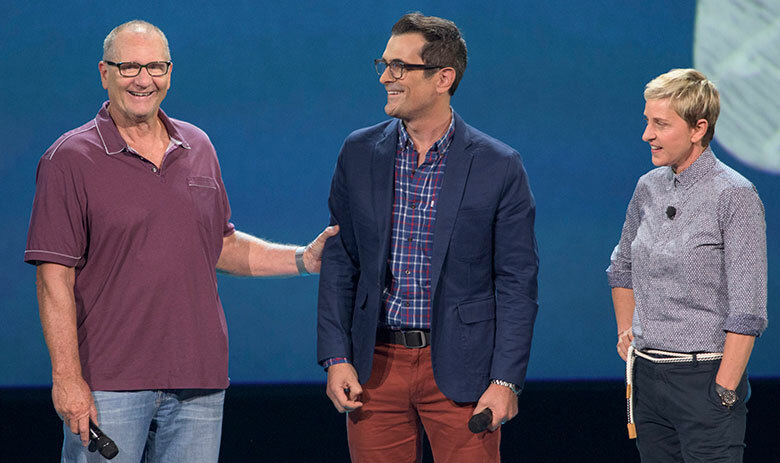 Finding Ellen: After John Lasseter revealed that no one lobbied harder than Ellen DeGeneres for a sequel to Finding Nemo, DeGeneres herself appeared on the Hall D23 stage, and was joined by Finding Dory castmates Ed O’Neill, Ty Burrell, and Kaitlin Olson!